As we all know how SEO field is going more and more difficult because Google would like to control web spam on anyhow. This is the reason why search engine optimization field is suffering with number of problems. Now you will need to find out those all ways which will safe ranking of your website and the biggest challenge is that you will need to do this all work from your end. The best way to do these all things is SEO Audit which will be showing all weakness of your site. But first of all you will try to focus on On-Page SEO audit which could be play major role to rank your website in SERP results. I am going to share some important factors about on-Page SEO audit which will be deliver good results to improve your website presence in Google search engine. 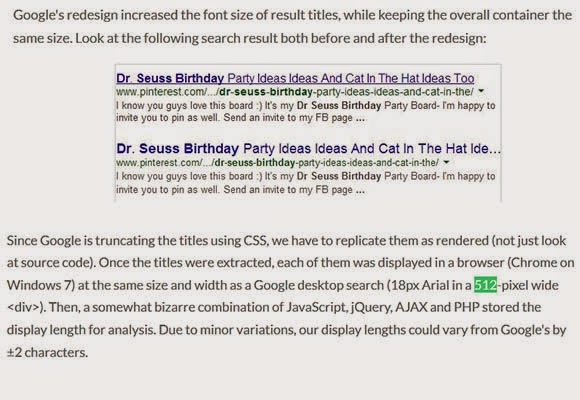 Meta Title Limit: Title tags are important from SEO’s point of view. Title tag is that kind of part of a website which is describes whole things about a websites in few words. If your site will not have proper Meta title according to the guidelines of Google then it could be prove harmful for your website. Now Google has set another parameters for perfect Meta title, earlier it was depend on the length which was around till 60-70 characters. 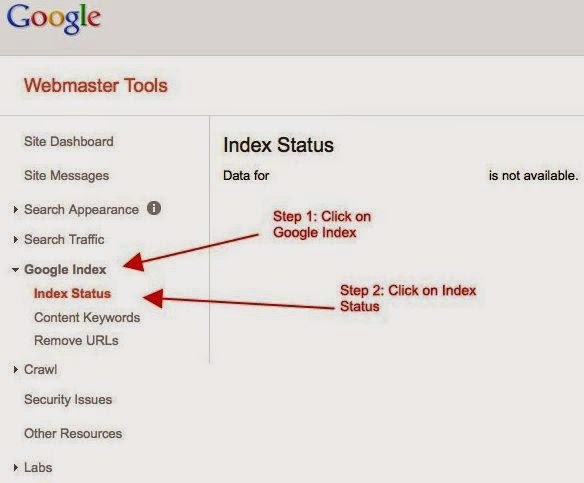 Now you will need to update yourself and your site as well according to instructions of Google. 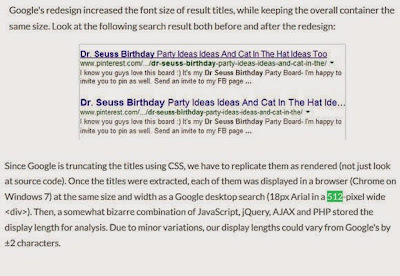 The new parameters of meta title is 512 mega pixel so whenever you are planning to change title of a site then you should use a tool which tell you is title of your site in under limit or it’s excess form limits. What is Canonical error and how to resolve it: This is another part of a website which would need to be notice very carefully. Most of the webmaster doesn’t know about that and they aren’t notice it from ranking point of view. But the truth is that if your site has canonical error that means Google is counting your site’s pages duplicates which could be offence from Google panda algorithms. There is very easy way to check out canonical error. Simply you will need to type your website’s address in Google Address Bar like this (www.yoursitename.com) and (yoursitename.com). If the same page is open after put your site’s name in address bar then it means your website hasn’t canonical error. But on other side now you will notice things carefully if your site is opening with www and without www. Then it means your website have canonical error. Now you should not wait more for it and try to rectify the canonical issue it’s very simple for that you would need to do work in htaccess file to safe your site from canonical issue. 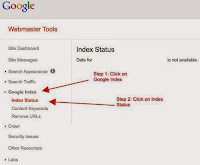 Website crawling and indexing issues: If you have done all things in right ways and all things are perfect but your website’s ranking is not showing in Google SERP result, then you should check it out indexing status of your website like that(site:yourwebsitename.com). If Google is not coming back on your website regularly then you should check out either your content is duplicate or there will be errors in coding. Importance of website Loading speed: Numbers of websites are not opening in less time because these kinds of sites have heavy images which are taking too much time to load, So these why visitors are not like that kinds of sites which are take more time to open than normal sites. You can resolve this issue himself after reduce the file size of images. This technique will reduce bounce rate of your website as well which will be indicate positive signal for your website. Eu não abster-se de comentando. Perfeitamente escrito!